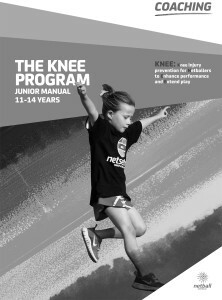 NetSetGO is a fun, safe, social and active netball program for girls and boys aged 5 to 10. 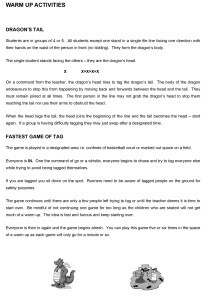 They provide a wide variety of lesson plans on their Resources page. 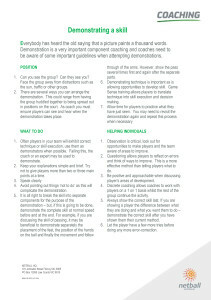 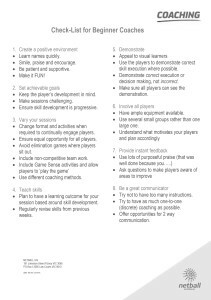 The NetSetGo Guide for Grown Ups is a must read for any coach/manager/parent with young players.